When we talk about the environment and the actions that everyone can take to preserve our planet, there is no better time than to start doing something right away. 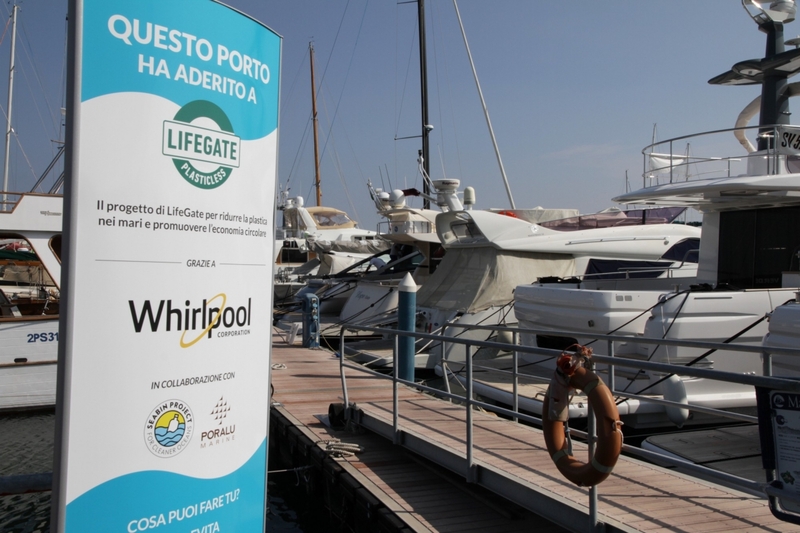 At Whirlpool, we strongly believe that even the smallest steps towards a more sustainable world can make a difference and that is why we decided to promote the #PlasticLess initiative in partnership with LifeGate. 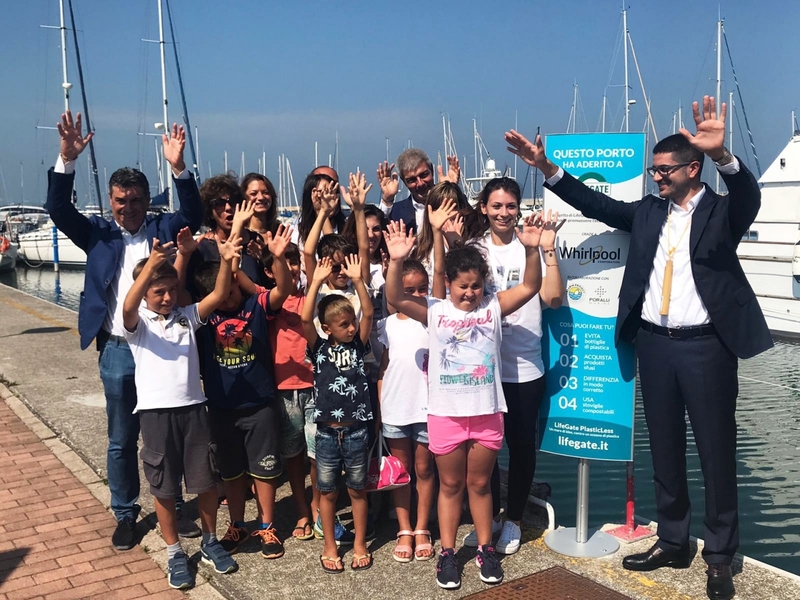 #PlasticLess is an innovative and ambitious project that aims at reducing the amount of plastics in our seas through the installation of Seabins, floating rubbish bins able to collect plastics, microplastics and microfibers from our seas. 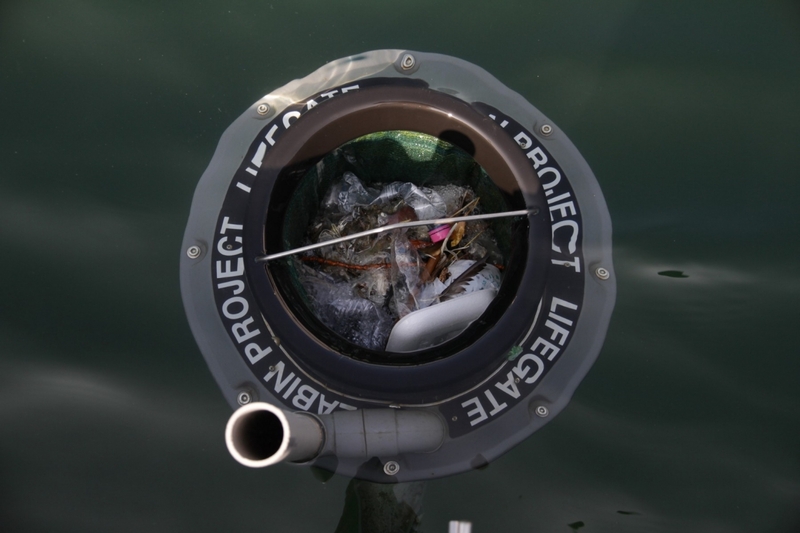 Each Seabin can collect up to 500 kg of plastic waste per year which can be reused and repurposed.